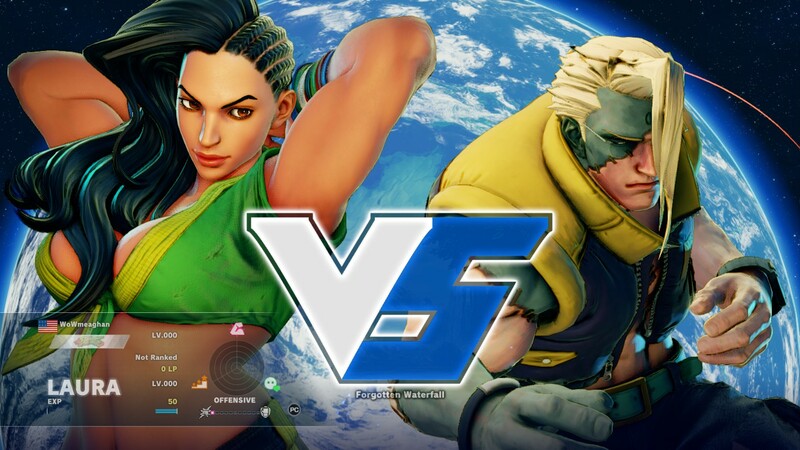 There’s a party this Saturday, and you’re invited. 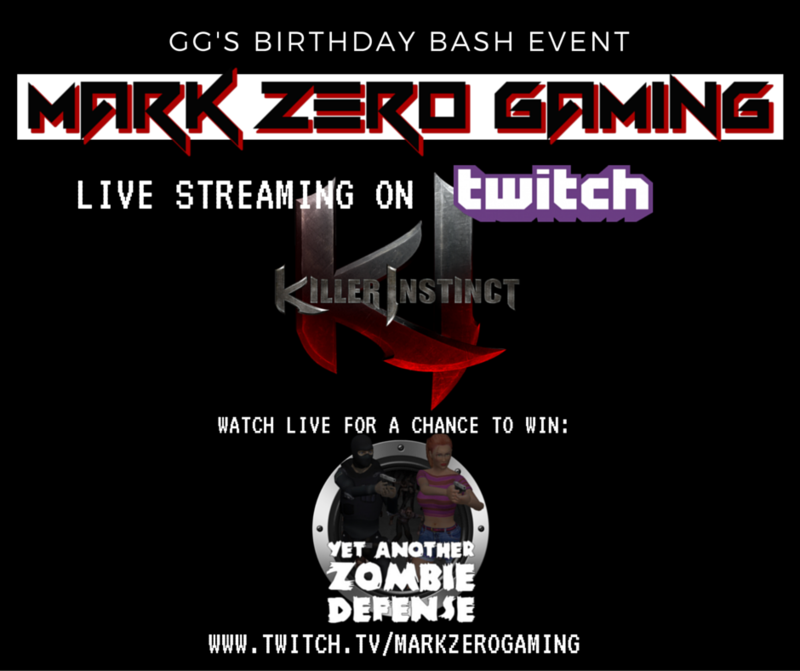 We’re pleased to present Mark Zero Gaming, and watch him play Killer Instinct LIVE on Twitch! It wouldn’t be a party with out a prize, right? Make sure you say “Hello!” in chat for a chance to win your very own copy of Yet Another Zombie Defense…. Giveaway for our Geeky First Birthday!